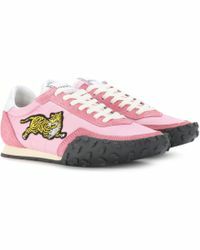 Established in 1970 by Japanese-born Kenzo Takada, KENZO is a Paris-based brand known for idiosyncratic motifs, bold patterns and a decidedly modern aesthetic. 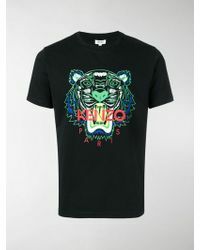 Drawing inspiration from travel, art, culture and fashion, KENZO’s signature tiger insignia is reworked into new youth-infused collections every season. 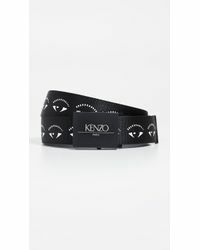 Since 2011, under the creative direction of Opening Ceremony’s Humberto Leon and Carol Lim, KENZO has blended urban energy with a free-spirited vibe, offering a range of must-have pieces that are admired worldwide. 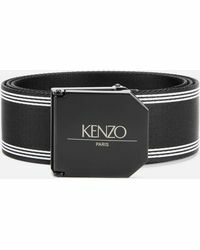 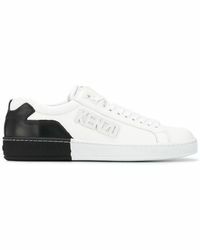 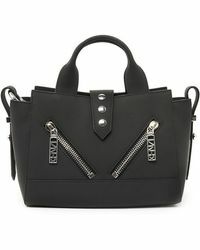 Browse and shop the full range of Women's KENZO Clothing, Shoes, Accessories, Handbags and Jewelry as well as Men's Clothing, Men's Shoes, Men's Accessories, Men's Bags and Men's Jewelry.